A family plot in a cemetery may not be large enough for all the family members. 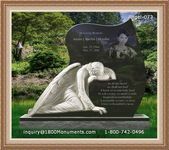 Families need to be part of an informed discussion as to who will be buried in the family plot. 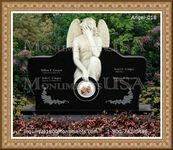 If a burial plot or a vault is required the funeral director can be instructed to make the arrangements. 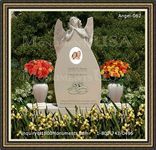 You may choose to pay for your arrangements in advance, or you can set money aside to be paid after the event. However keep in mind that prices are more likely to increase in the intervening years than decrease. You should review the costs and your arrangements every few years. Your contract for a pre-payment plan should be read in detail. It should contain clauses setting out how any potential increases will affect your plan. The contract should also spell out how your cash will be invested and safeguarded until it is needed. State regulations govern the sale of funeral packages and how the funds are invested and protected. Before signing up to a pre-payment plan individuals should be familiar with the rules that apply in their home state.